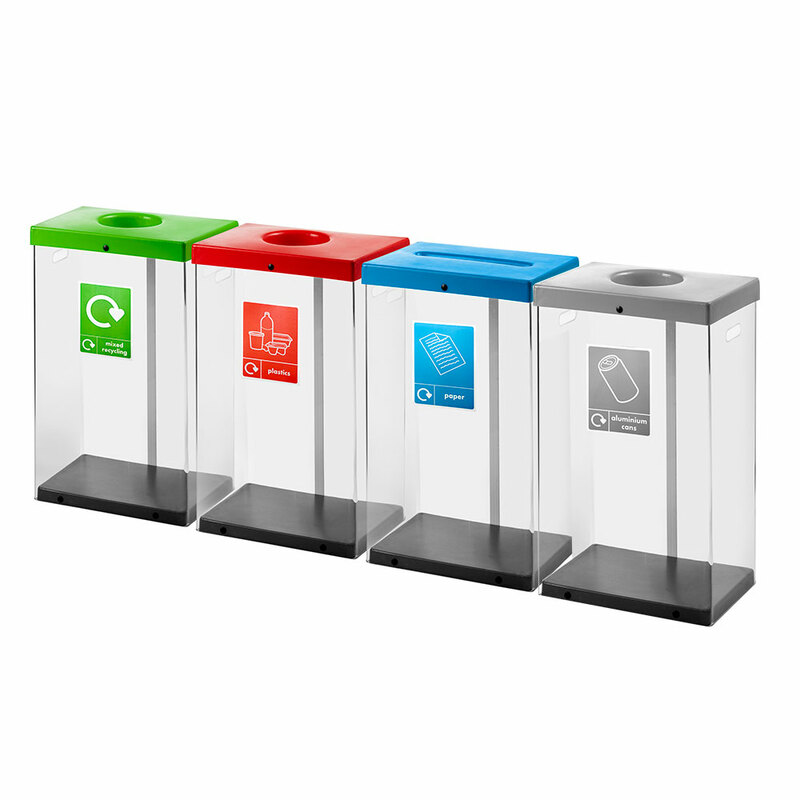 60 litre clear recycling bins are fantastic for where extra security measures are required by allowing you to see easily at a glance what is being put in your recycling bin. 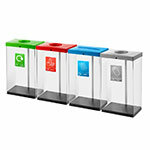 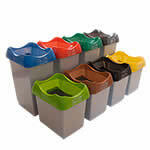 Whereas in the past it may have been necessary to chose between security and the environment, it is now possible to segregate waste in a way that still enables people to see what is in each bin. 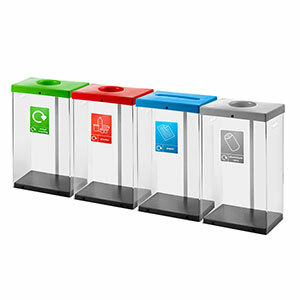 So if your workplace has a security need to monitor waste areas, these bins mean that you can still do your bit for the planet whilst staying safe.